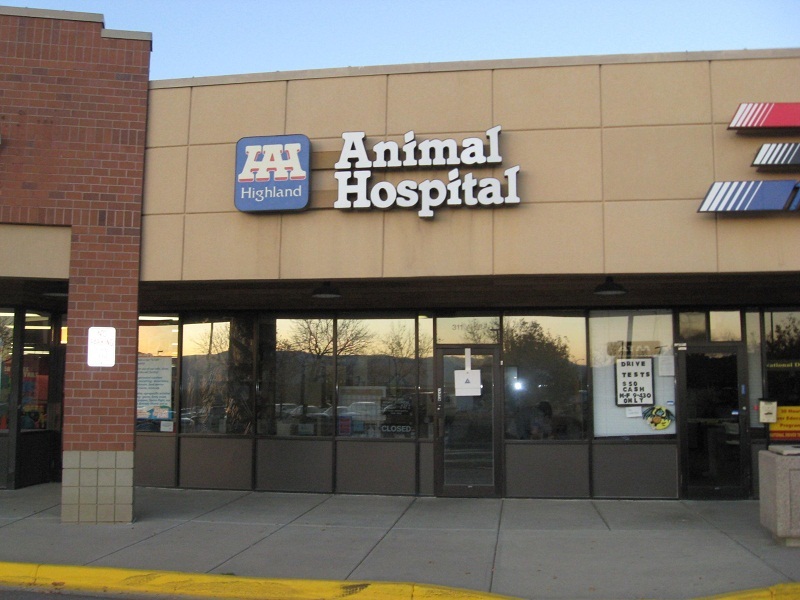 Highland Animal Hospital | Littleton Colorado's best veterinarian care since 1985. Highland Animal Hospital of Littleton Colorado takes pride in the health of your pets and your pets needs. Providing the most up-to-date diagnostic and treatment services available to veterinary medicine for cats, dogs, and a variety of other family pets. Call today to set up an appointment.